Lotus Mixers offers agitators (tank mixers) covering all sizes, simple to highly complex and an engineering staff with over 50 years in mixing. We pride ourselves on working with our customers – serving their specific needs while addressing their questions, being flexible and paying close attention to comments and concerns. 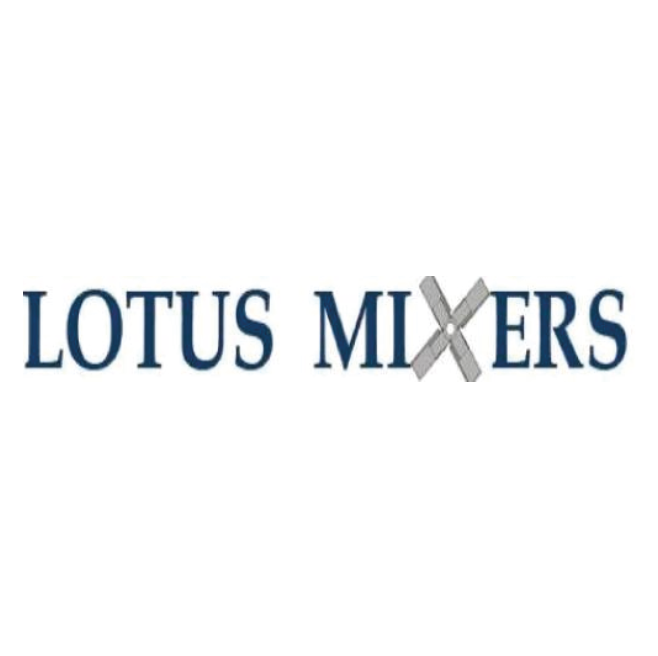 Lotus Mixers is a global leader in mixing technology. By utilizing the latest in design technology, extensive laboratory testing and field experience, we work with each of our customers to supply the right mixers for the process.